One of the hardest parts of winter is dealing with dry, chapped lips. Get your lips in better shape with this easy DIY lip scrub that uses three basic ingredients straight from your kitchen! 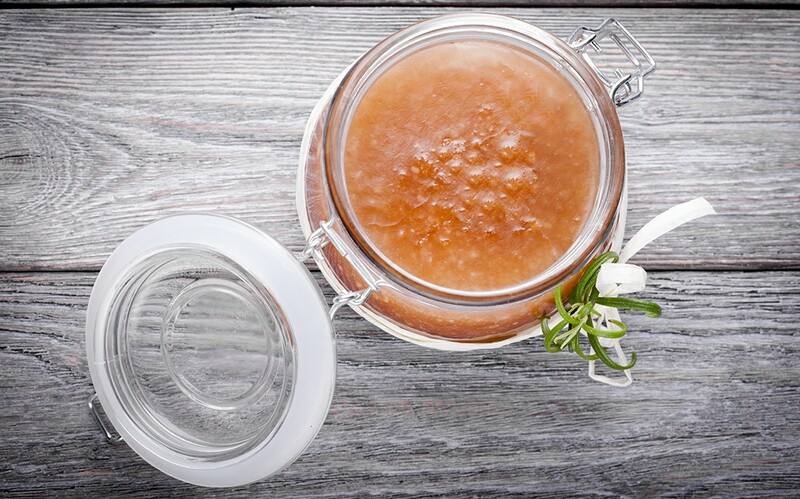 Olive oil and honey are great for moisturizing the lips, and sugar helps to gently exfoliate them, getting rid of any dry, flaky skin and leaving the lips smoother. Note: Look for organic ingredients whenever possible. Apply a small amount to the lips and gently scrub. Follow with your favorite lip balm or coconut oil to lock in moisture. Store any leftover scrub in the refrigerator and use weekly to help keep lips soft.